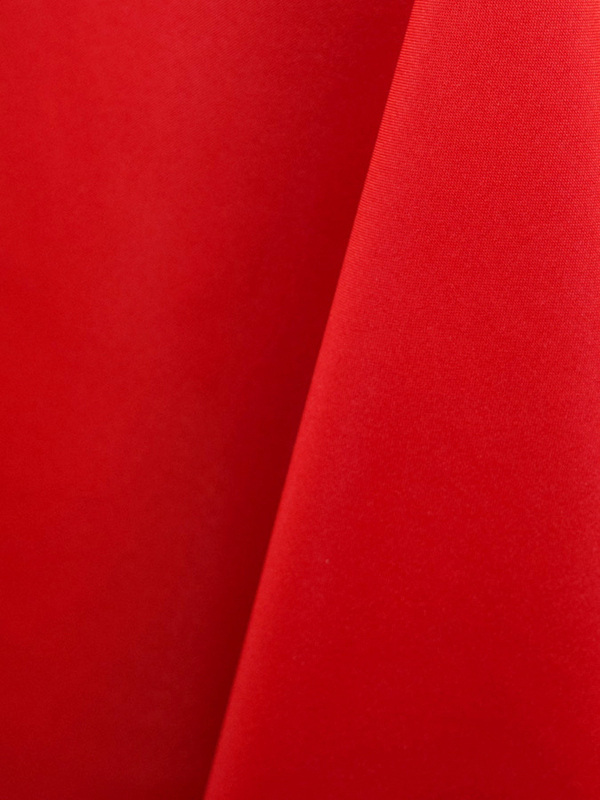 Elegant red solid polyester napkins. 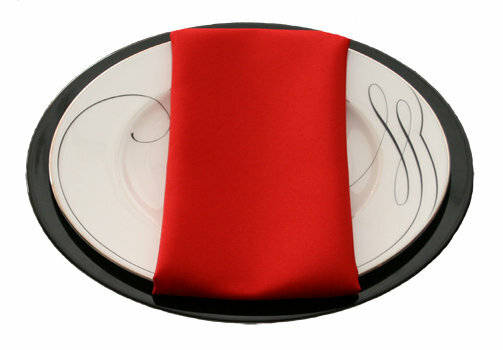 Excellent linen napkins that will add an elegant color splash to your event. Whether it is presented in an fancy fold or just accented with in a table napkin ring...our solid polyester napkins offer the elegant season napkin rental in USP.